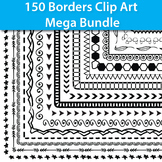 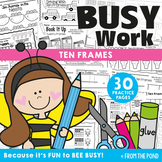 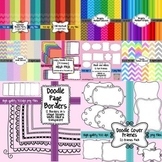 HUGE Seller's Toolkit Bundle - Digital Papers, Borders, Frames, and Fonts! 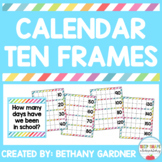 Ten frames can be used to represent numbers 1-10 or numbers 11-20. 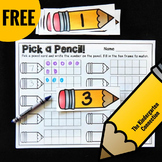 They include a number bond for student can practice. 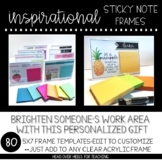 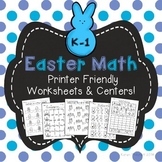 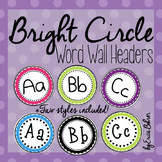 They can be used with manipulatives, counters or dry erase markers/crayons when laminated. 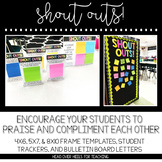 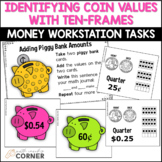 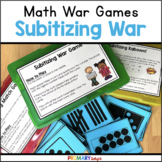 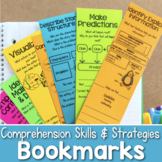 Students can use them in a center, small group or whole group.